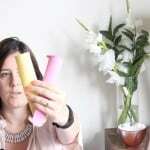 Love juicing or keen to give it a go for the first time? 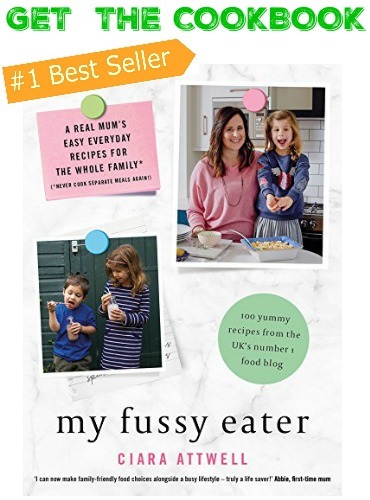 Then read on because I’m very excited to be offering the chance to win a Sage by Heston Blumenthal Nutri Juicer on the blog. Now I know juicing, and in particular juicing for kids, can be a bit of a controversial subject. 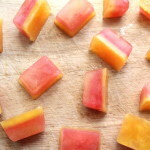 A lot of it stems from the amount of sugar fruit contains in the form of fructose. So what’s the difference between eating fruit and drinking its juice? Well the issue arises as a result of how much fruit it takes to make one serving of fruit juice. A small child could easily drink the juice of 6 or 7 oranges but it’s highly unlikely they would be able to eat that amount of fruit in one sitting. 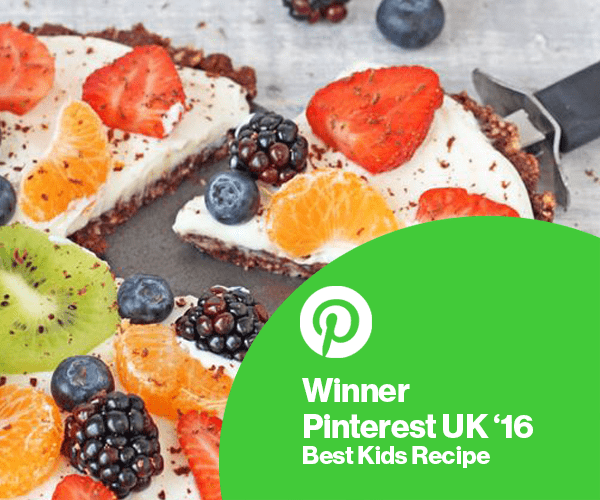 For this reason I always encourage parents to juice both fruit and vegetable together, which not only increases the amount of different nutrients being consumed, but keeps the sugar levels low as well. 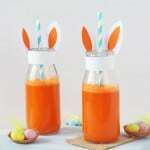 My favourite juice to whizz up for the kids is this Carrot & Orange Juice. 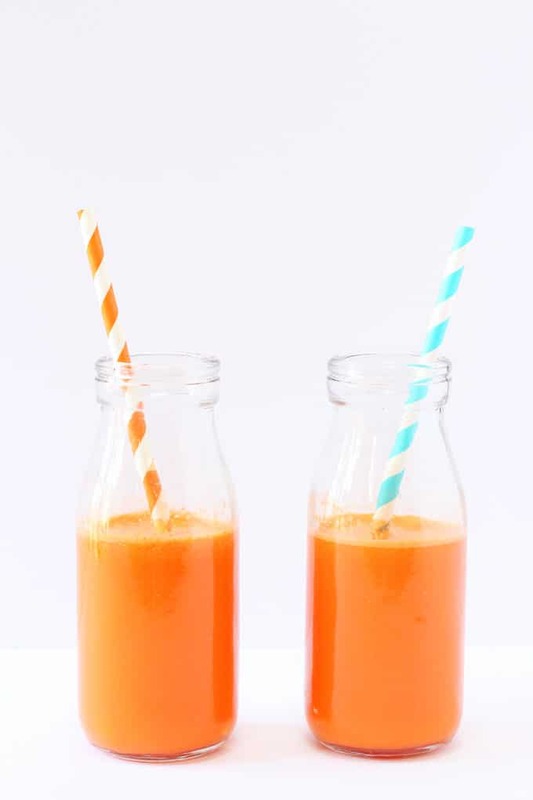 This immune boosting juice contains only half an orange per serving and is packed full of Vitamins A and C, along with the anti-inflammatory properties of ginger if you chose to include that too. The juice took literally seconds to make in my Sage by Heston Blumenthal Juicer which extracts on average 70% of nutrients from fruit and veg. Speed is everything when it comes to juicing. To keep vitamins and nutrients intact, you need to juice quickly and evenly so you don’t push heat and air into the cells. The extra wide feed chute also means you can juice bigger fruit and vegetables, so whole apples can fit down the chute without having to cut them first. All in all this is a fantastic juicer and certainly far superior to the cheaper alternative I had before. 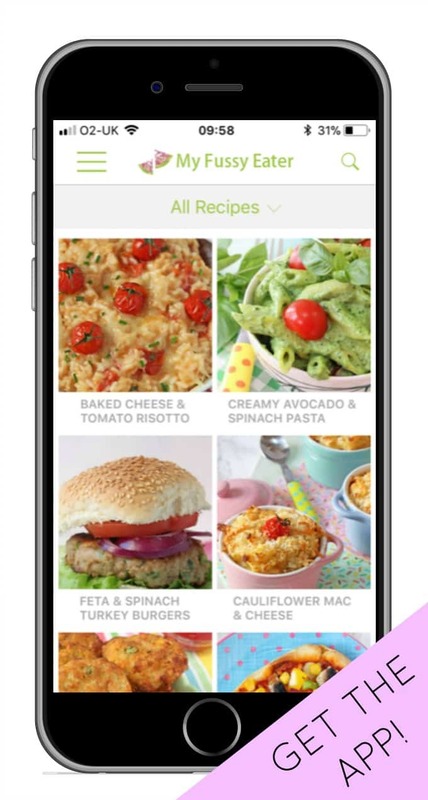 I have used it on average 3 or 4 times a week since I have received it has been a great way to get some extra nutrients into my family without having to battle with them to eat their veggies. 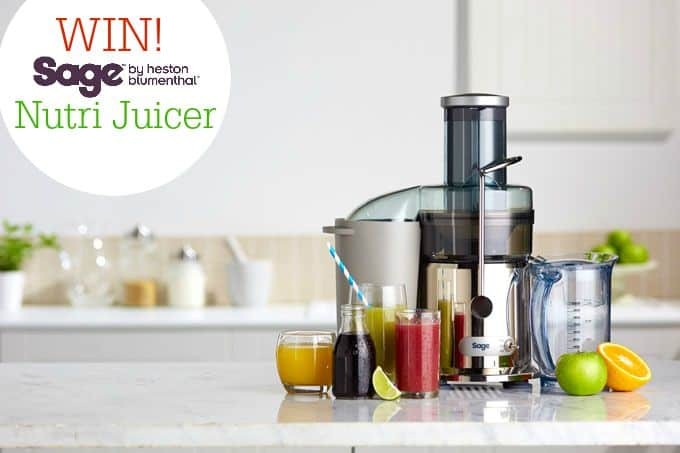 For a chance to win this Sage by Heston Blumenthal Nutri Juicer with a RRP of £149.99 complete the Rafflecopter form below. Good luck! And remember you can enter more than once; simply come back everyday and complete all the steps below again to increase your chances of winning! This giveaway is open to UK mainland residents only. All entrants must be 18 years of age or above. This giveaway will close at midnight on 8th September 2015. 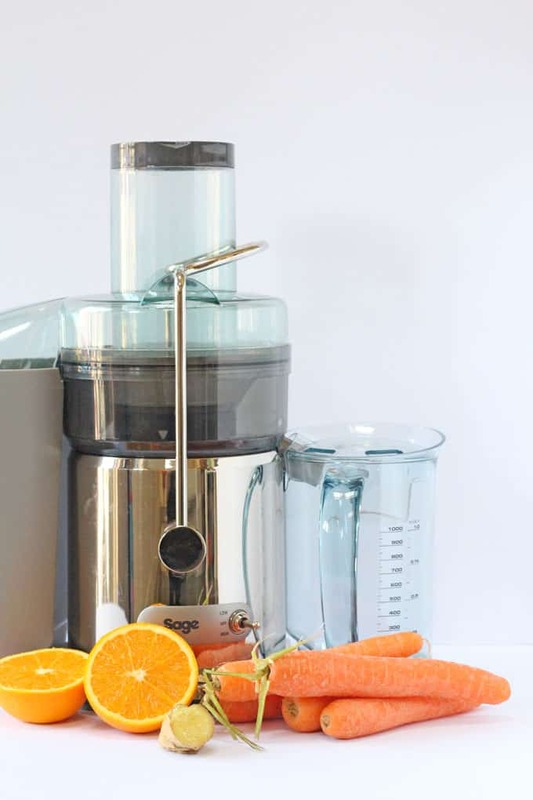 The prize is one Sage by Heston Blumenthal Nutri Juicer with a RRP of £149.99. 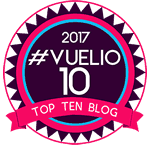 There is no cash alternative and the prize is non transferrable. The winner will be picked at random by Rafflecopter and contacted by email on or after 9th September 2015. The winner must respond to this email within 7 days. If the winner fails to respond with a contact name and address within 7 days another winner will be chosen at random. The prize will be sent by Sage Appliances approximately 2 weeks following receipt of the winner’s contact details and address. **DISCLAIMER: I was provided a Sage by Heston Blumenthal Nutri Juicer as compensation for my time spent running and managing this giveaway. 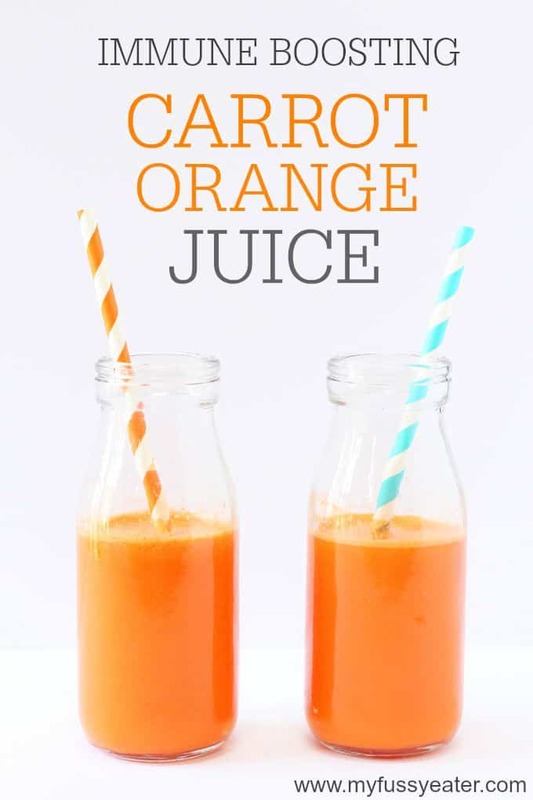 We love making carrot and apple juice but this carrot and orange is really good! I love Grapefruit. It’s definitely a unique flavour. It’s a bit sharper than most other fruits but it’s subtle enough to pair well with the milder tasting ones. A great all rounder. My favourite juice combination is ginger, apple, cucumber with a hint of mint. It’s amazingly refreshing! I love Orange and Cranberry mixed together. Splash in some vodka later! I love carrot,mint and ginger. Carrot & Apple is my fave! Tomatoes at the moment as I have loads of them. I love orange carrot and lemon. Apple and ginger is my favourite juice combination. Cherries and apples. Although that sounds weird. It is nice! Anything that’s in and handy at the time of requirements. Orange, Pineapple and Mango is a winner in our house. I’m a sucker for strawberry and banana! I like carrot, beetroot & apple blended together. Pear with a little red skinned apple and a dash of fresh ginger. Avacodo, celery, spinach, cucumber & apple! My friend does me a lovely carrot, apple and pineapple juice. I like apple and pear together. Banana & Strawberry – yummy! I love Mango and Lime juice!! I love kiwi, watermelon and grape. My favourite combination is cucumber, spinach, apples and pears, which I add to a blended avocado. Try this you’ll love it! I love strawberry, raspberry. blackberry, banana and ice. Strawberry and kiwi is so refreshing during the Summer!